Money is always the biggest issue when it comes to home improvements. This is especially true if the project turns into a behemoth that mercilessly eats through your budget in the blink of an eye. 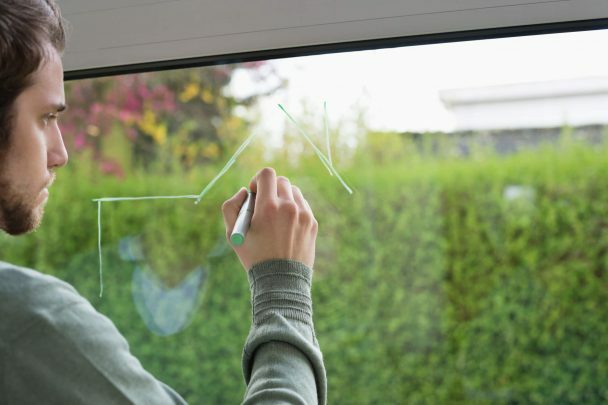 This is why it is crucial to approach large-scale renovations and home improvements with a carefully thought out financial plan. If you are interested in learning how to deal with this sensitive issue, keep reading. If your large-scale project can be picked apart and turned into a procession of smaller projects, the wisest option would be to use cash as much as possible. This way, the likelihood of accumulating debt becomes increasingly smaller. 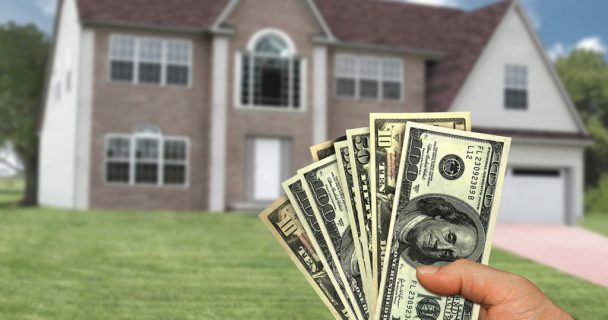 The average cost of major remodels and renovations usually lands north of $20,000, so finding that sort of cash in a short time period is mostly impossible. This is why dividing your home improvement project into smaller, feasible projects/phases makes sense. Of course, flexibility is key and you need to think outside the box. Using strictly cash or loans is far from the only option. A combination of the two is also feasible and sometimes, in fact, recommendable. This way, you will reduce the amount you pay in interest, which is pretty much the point. No matter what you decide, remember the golden rule – the more spread out the financial plan, the greater the chance that you will end up between a rock and a hard place. However, there are surprising options out there, especially if you have decent credit. Your bank can offer you 0% interest credit cards, which sounds too good to be true. Additionally, it is easy to qualify for, and seeing a project through without paying a single cent of interest is a realistic probability. Unfortunately, there are a lot of potential traps along the way that could, if you do not watch your step, swallow you like quicksand. These include high-interest rates once the expiration date arrives, a short payback time period and the lack of tax benefits. Our immediate future is the one riddled with climate change induced storms and extreme temperatures. Since we are beyond the point of no return, we need to learn how to adapt to this new environment. The same goes for our homes and the future-proof financial plans related to them. As summers are becoming hotter, we’re increasing the usage of AC units and investing money into reinforcements of windows and insulations. This aspect is slowly morphing into a bottomless pit that devours money, but thankfully, there are financing programs such as Property Assessed Clean Energy – probably the best kept secret in home improvement financing – that prepare you for green-flipping your home, as well as energy saving in the long term. No matter how big your project is, you can squeeze it into the medium range as far as the price goes – between $15,000 and $50,000 – which makes you “eligible” for personal or unsecured loans. These are in fact quite fitting because they are easy to apply for and they do not require any collateral. They also offer longer payback periods that can go beyond several years. However, even though your house is safe (in terms of collateral), you should know that the interest rates are higher with this option and there is a lack of tax benefits to boot. This means you will end up paying more, but it is usually worth the price. When it comes to financing home improvements, the key approach is to tread lightly and think about contingency. At first, certain financial plan or a loan might appear enticing, but you have to look beyond the immediate availability of money. You might just end up creating big problems in the long run. Apart from this, choose your projects carefully and finance only the ones that will improve the value of your home.